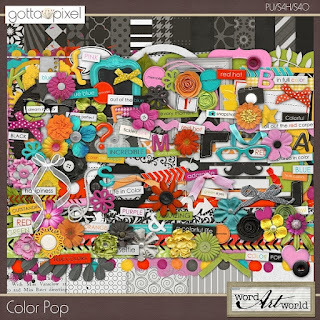 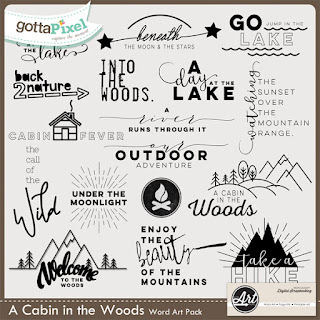 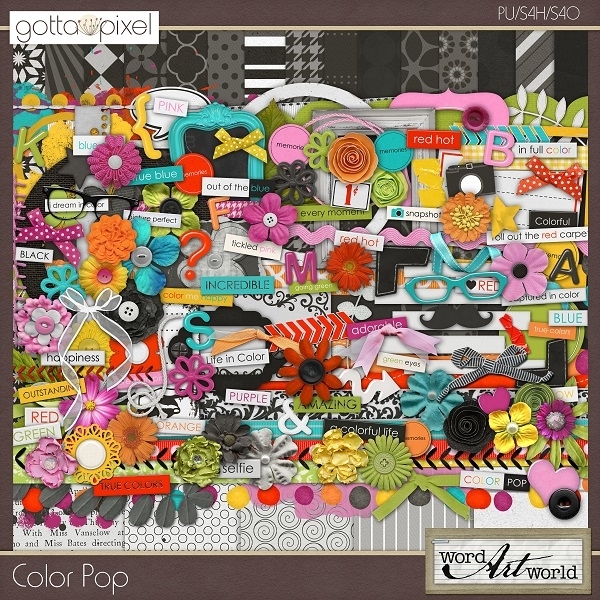 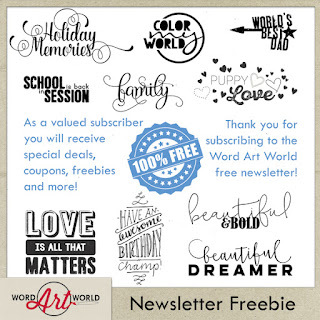 Word Art World: $1 Flash Sales + Last Chance for Free Word Art! $1 Flash Sales + Last Chance for Free Word Art! 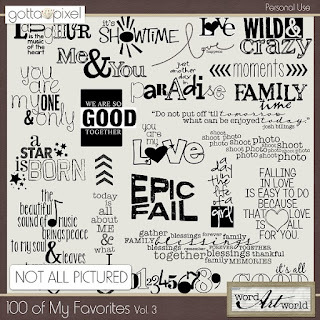 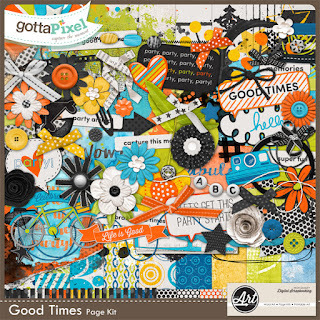 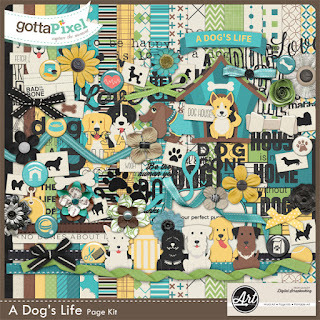 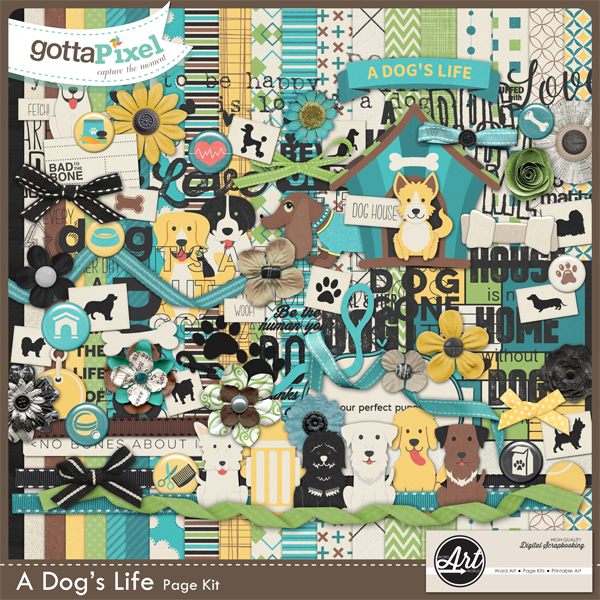 I have put 60 products on sale for only $1.00 each - both word art and page kits! 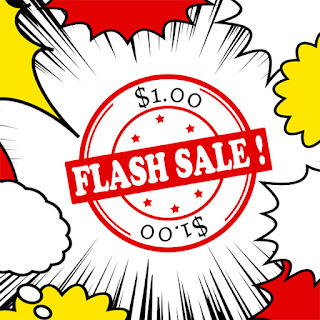 September newsletter on September 30, so look for it in your inbox. 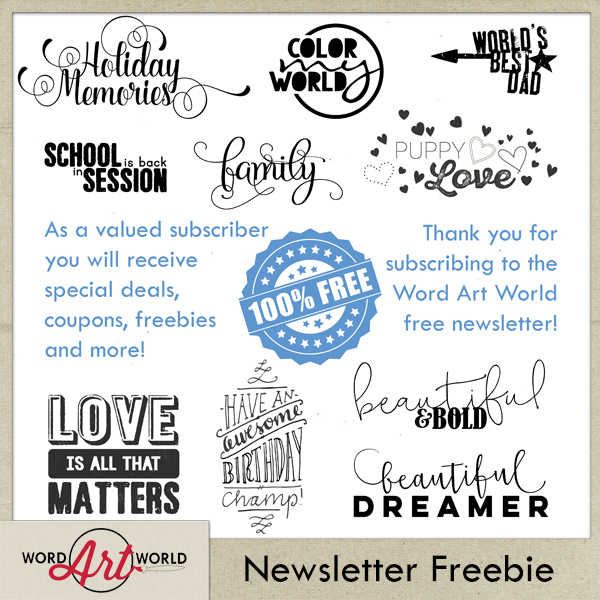 Each month, I offer a free word art pack in my newsletter!